Many a side mission in One Piece: World Seeker requires you to track down materials, though not all of them are clear on where they are. 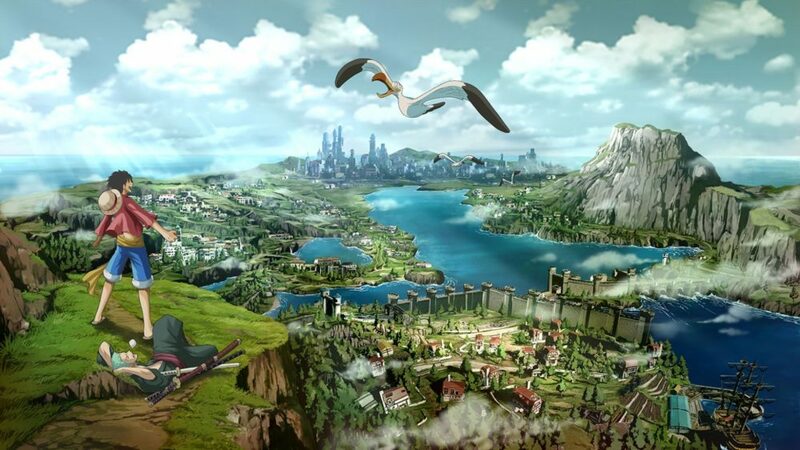 That’s why we’re here today to walk you through where to get Gem Fruit for one such mission in One Piece World Seeker. 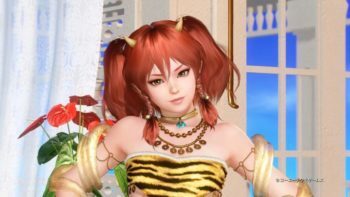 Early on in the game, you can accept a side mission from a young girl to gather three Gem Fruit for her in exchange for a valuable item. She says the material can be found in Steel City’s south side. Past this though, no real indication of where Gem Fruit spawn is given, leaving you to explore the city and hope you find some along the way. While there’s nothing wrong with this method, it can take far more time to carry out than following this simple farming strategy. From the Steel City Spawn point, head East toward the food market area. Here, you’ll find several food stalls with materials available for you to grab. Look for food stalls with lots of fruit and vegetables. These will have the highest spawn rate of Gem Fruit and other fruit-based materials. Once you find some, examine any blue glimmers you see on the stalls by pressing the X button when prompted. This should give you a Gem Fruit each time you do. If you find that you haven’t gotten enough Gem Fruit after examining every glimmer, leave the area for a short while so that the items can respawn. If they’re not spawning fast enough, consider investing in the Island Knowledge skill from the Explore skill tree. This increases the game’s item spawn rate by up to 50 percent, and can drastically increase how quickly you can farm items. Likewise, consider grabbing the Gathering Efficiency skill. This increases the chance that you’ll harvest multiple of an item when gathering, further speeding up the farming process. Keep these tricks in mind and you’ll have plenty of Gem fruit to complete the mission. 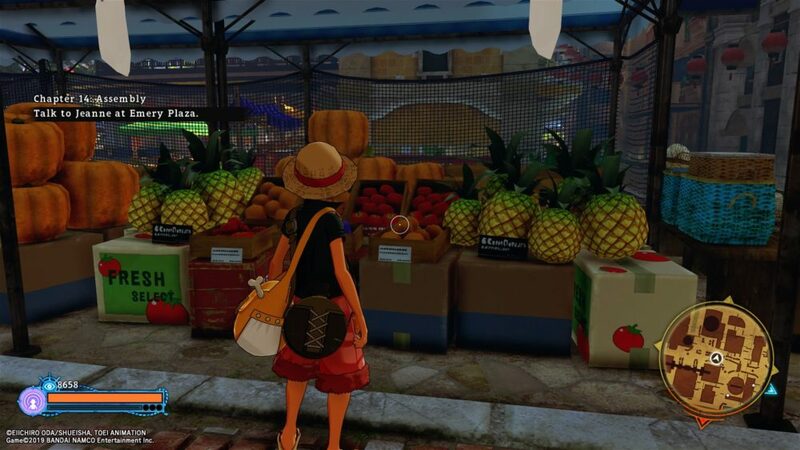 That does it for where to find Gem Fruit in One Piece: World Seeker. 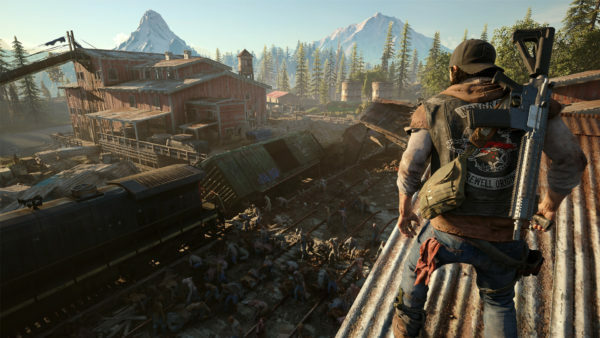 For more on the game, check out our guide wiki for tips, tricks and strategies.